Builders use their creativity and problem-solving skills to “pull the rabbit out of the hat” in a wide variety of situations. While they want to do everything possible for the client, some wants may be out of reach. Because of this, the builder must push their clients to stare reality in the face and help them make hard decisions on what is truly plausible. As a professional builder, they are under both moral and legal contract to build the client’s project by a certain time, at a certain cost and with certain specifications. As a builder, in addition to juggling all the moving parts of construction, you must also pay close attention to lead times, scheduling, delays, faulty material, inspections, modifications, and mistakes which take a lot of focus and open communication. You may find yourself needing to put out fires from a disgruntled subcontractor or an unhappy client while also expertly navigating the bureaucratic red tape which can add difficulties that may cause lost time, and added expenses. 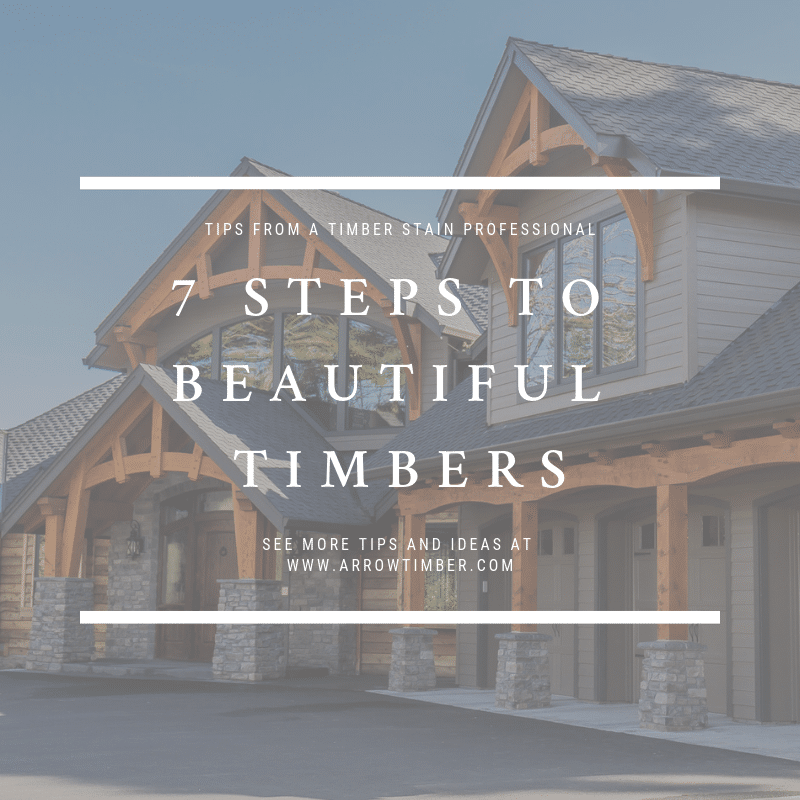 With Arrow Timber Framings’ expertise, these costly mistakes will be avoided. 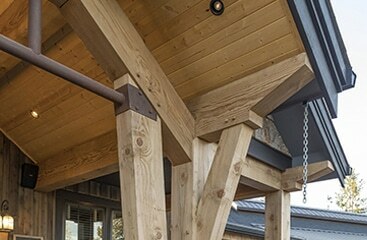 Our proprietary system will accommodate and support virtually any building style using Hybrid Timber Framing. We fabricate our own components which means we can directly control the cost of the Timber packages we design. So what keeps you coming back? Many people say “If money was the sole motivator, I would have quit a long time ago!” In order to be great at what you do, you must have a love for the craft. 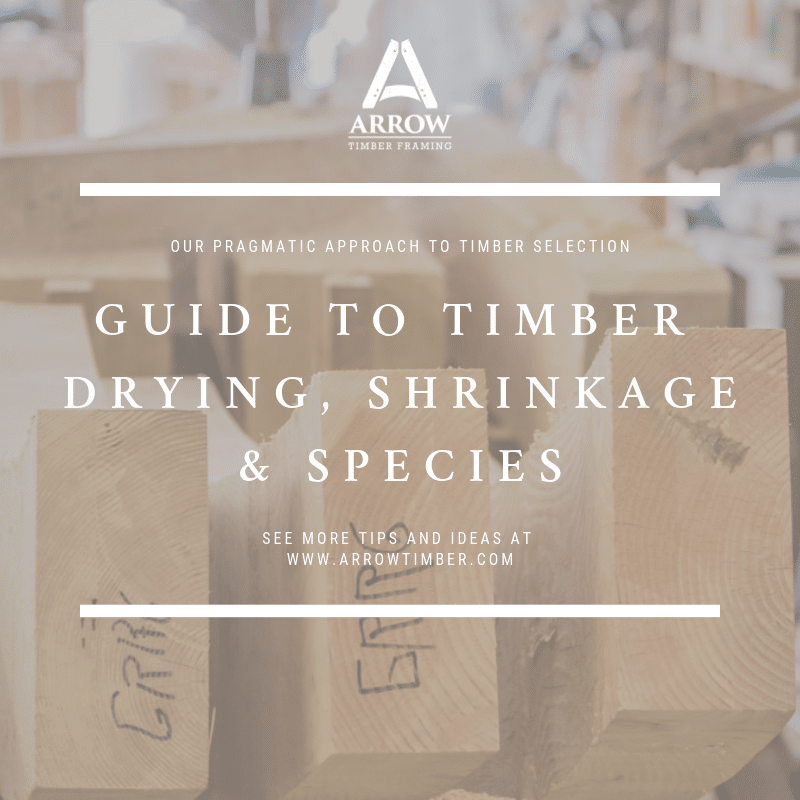 Here at ATF, we encourage our builders to take a look at our Optimized Hybrid Timber Packages. Put simply, we have our own way of doing things and want to ensure a smooth transition in working together to make our client as happy as they can be. 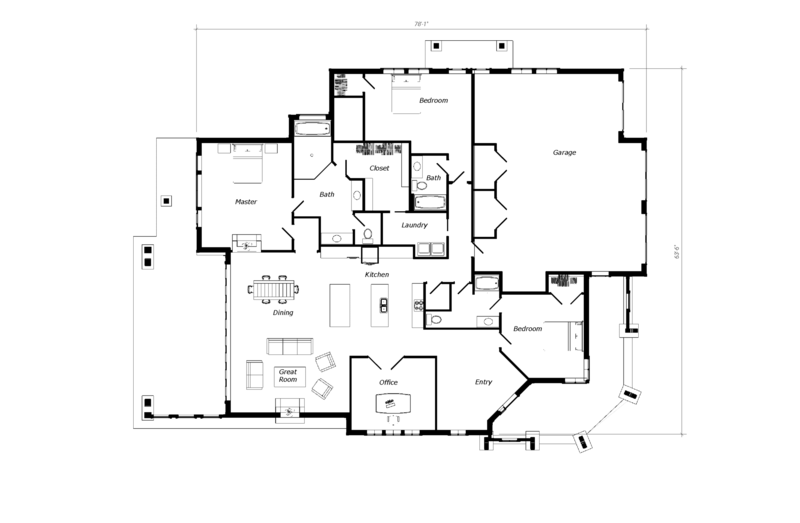 The information here will help you to integrate of technical, aesthetic, and structural aspects for more stunning designs. And possibly prompt cross-pollination and synergy for future projects. 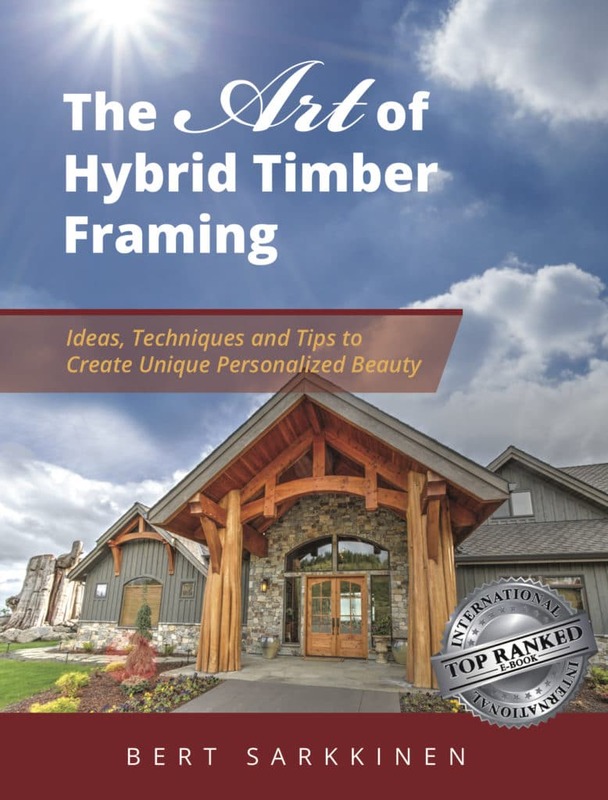 Order the complete guide to plan a successful timber framing project, make better decisions and create an ideal look using exposed beams. Can I buy material only? Yes you can. We are always trying to be flexible and working to help you where we can. How long will this take, or how much lead time is needed? Lead time varies depending how busy the shop is. We’ve been able to turn around projects right away, and we’ve had had builders wait. We will work to make timeframes work as well as we can, but typically the earlier the better. Can I install the timbers myself? Often times builders can have their framers install the timbers. We usually get a thorough set of instructions to make it an easy process for you. How far away will you do projects? We have sent packages from Alaska to Florida and can anywhere in the middle. Our installs are usually in the Pacific Northwest Region only, but we’re always willing to take a look and see what makes sense for everyone. “I just wanted to thank Arrow Timber Framing for the outstanding job you did on my timber framed pavilion. I cannot tell you how much we enjoy the work of art that you designed, and the craftsmanship that you were able to put into our structure at our home. You have a skill that is hard to find these days. In addition, everyone that sees it is amazed at both your design, and your quality.”.